Ok folks, I already gave you the heads up to go out and get THIS IS WHERE I LEAVE YOU for this month’s book club meeting. I hope you listened because the movie is coming out in a few days. AHHH! The pressure. 🙂 Just kidding – it can all still come together. If you haven’t started your book club yet, here are a few tips to get that started. So much fun! Now that you are ROLLING, let’s talk about what you can serve while the ‘This Is Where I Leave You‘ book club get together is happening. 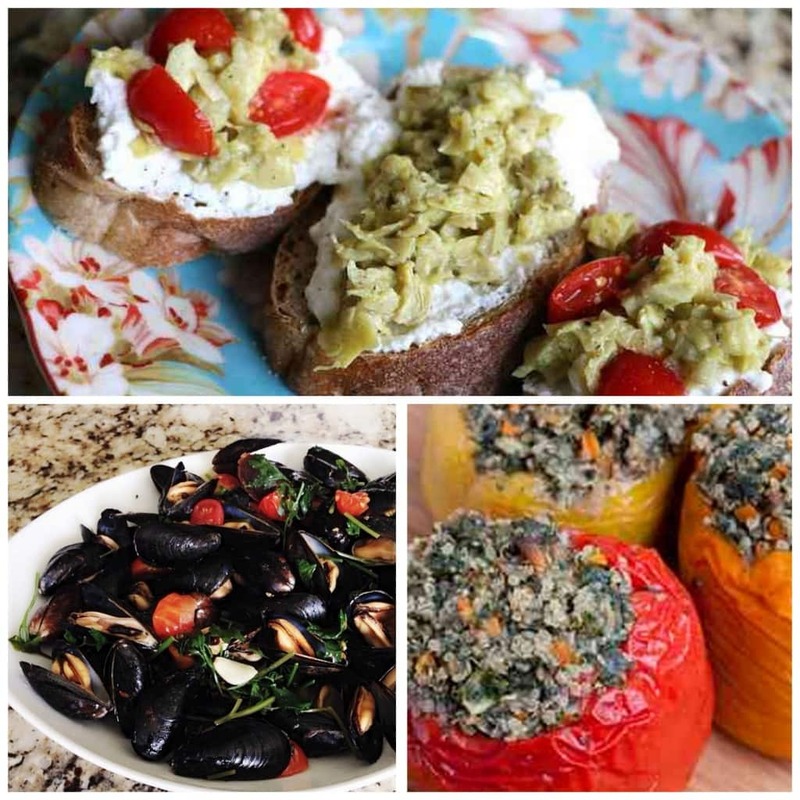 I have a ton of recipes on Lady and the Blog, but I picked out a few that would be great on platters. 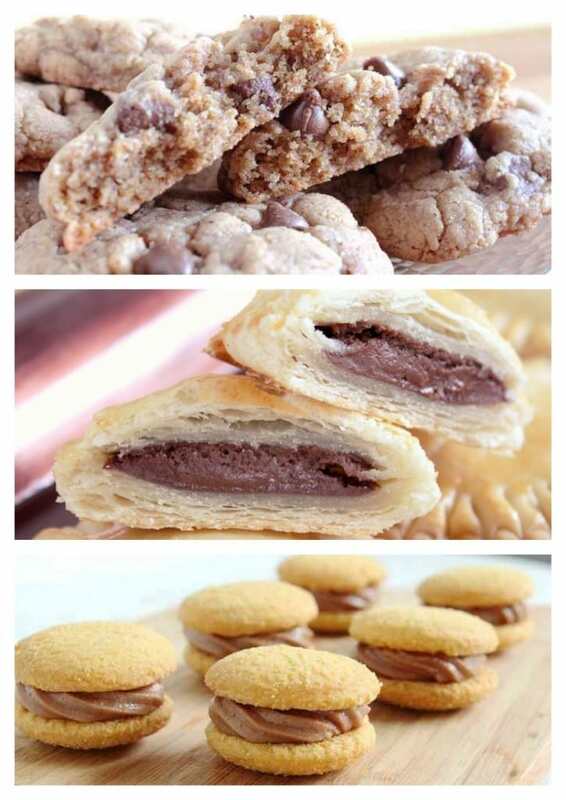 Think about setting these up throughout the living room so guests can have easy access to the delectable bites throughout the evening. I know. I know. I’m chocolate obsessed. Now, onto the discussion part of the book club. How to get it all started, right? Well, here’s a few questions to kick it all off. You can use all of them or just sprinkle the ones that resonate with you the most. Either way, it should get your creativity juices flowing. Discuss Judd Foxman, the novel’s protagonist, from his very ironic and dry sense of humor (shared also by his brothers and sister), to his anger and vulnerability regarding his wife’s infidelity, to his conflicted emotions regarding his immediate family. What was your first impression of the protagonist/narrator of this novel? What did you find the most engaging aspect of his character? Did you find any aspect of him off-putting? What was your first impression of Judd’s wife, Jen? Because you see her almost entirely from Judd’s perspective, was there any chance to see her as a sympathetic character before Judd finds her so? Do you think that Judd and Jen have a chance at salvaging their relationship, with or without a baby girl to raise? Discuss Judd’s mother and her relationship with each of her children. Do you think that Hillary Foxman was truly a bad mother? Was there any real irony in her being a child-rearing guru? What was your opinion of her character? One of the largest subjects of the book is parenting. Discuss the various parents in the book (Judd and Jen; Wendy and Barry; Hillary and Mort; Linda) and consider the statement (or statements) that Tropper makes about the responsibilities of a parent to his or her child, and, conversely, the responsibilities of a child to his or her parent. Similarly, what comment is Tropper making about the role of trauma and tragedy in our lives? Almost every character in this book suffers or has suffered: Phillip from his neglected/overindulged childhood; Judd from his wife’s infidelity; Horry from his brain damage; Paul from the Rottweiler attack; Wendy from her unhappy marriage; and Alice from her infertility. What does their unhappiness, and the way each person copes with that unhappiness, teach us? Most of the characters in this novel struggle against living up to an ideal established either by themselves or by a friend, family member, or spouse. Judd fails to be the perfect husband, brother, and son; Jen fails to be the perfect wife; Wendy fails to be the perfect mother and Alice fails to become a mother at all. Mort and Hillary Foxman, it turns out, fail their children spectacularly in some ways while succeeding in others. What do the lives of these characters reveal to us about perfectionism, ideals, and our expectations for ourselves and others? For all of their faults, is the Foxman clan a likeable group of people? What makes them an endearing group of people? Who did you like the most, and who did you find the least appealing, and why? Were there any characters you would have liked to see developed further? Throughout the book Judd has recurring nightmares that often involve a prosthetic limb. Discuss the way these dreams acted as elements of foreshadowing and symbolism throughout the narrative. Consider, too, how they reflected Judd’s emotional state as the novel progresses? What did you think of Judd’s exit at the end of the shiva? Was his disappearance in Phillip’s Porsche realistic? Appropriate? Did you find it a satisfying resolution to the book? Don’t Forget The Party Favor!! You can customize notebooks, pencils, bookmarks and more. And why not have a little fun with the title? Maybe create t-shirts that say, “This Is Where I Read You”?? HA! Possibilities are endless. Check out these notebooks above. White labels with the logo of the book printed on plain brown pads. Really easy to do. 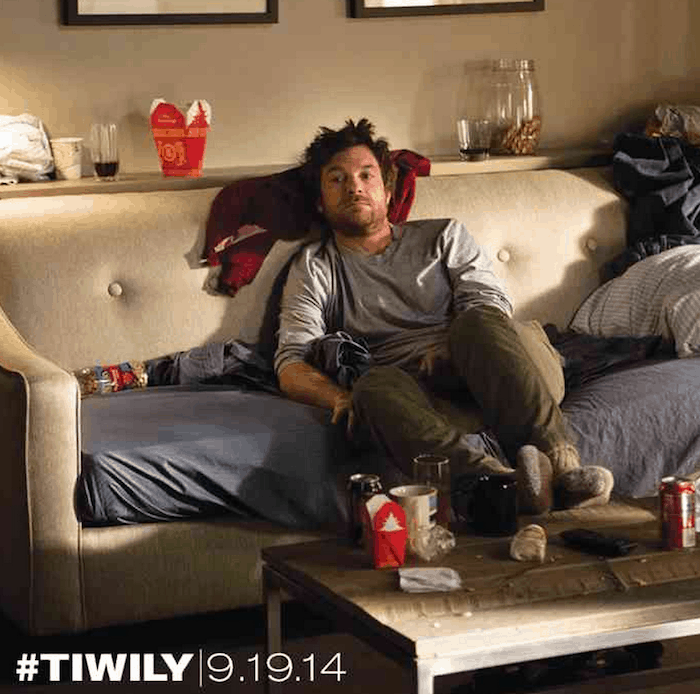 Don’t forget — This Is Where I Leave You hits theatres on September 19th. It’s always best to read the book before you go and see the movie… and I know you are going to want to go see this movie. Have you read the synopsis yet? Check it out. 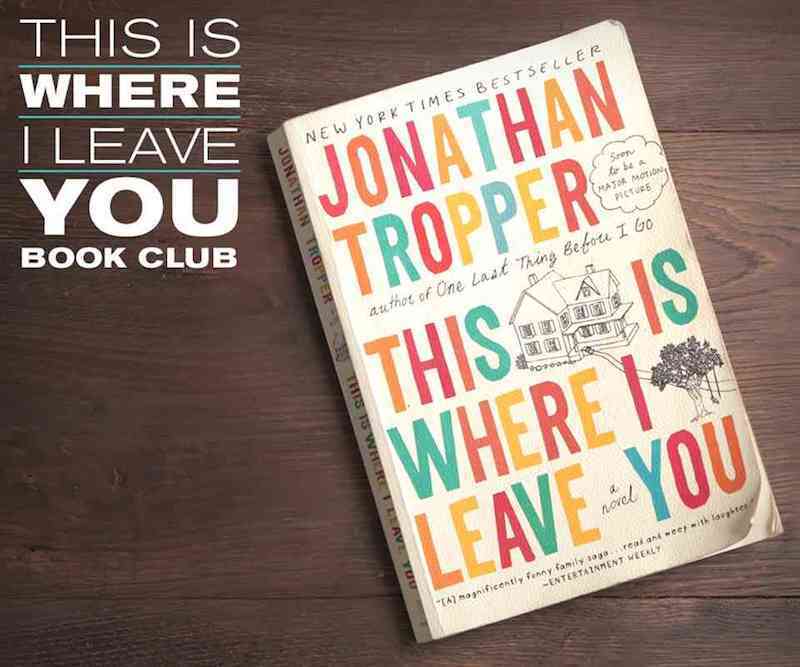 The dramatic comedy “This is Where I Leave You” is directed by Shawn Levy, and based on the hilarious and poignant best-selling novel by Jonathan Tropper. It features a starring ensemble cast including Golden Globe winner Jason Bateman (“Arrested Development”); Golden Globe and Emmy Award winner Tina Fey (“30 Rock”); and two-time Oscar® winner, multiple Golden Globe honoree and 2013 Emmy Award nominee Jane Fonda (“Klute,” “Coming Home,” HBO’s “The Newsroom”). 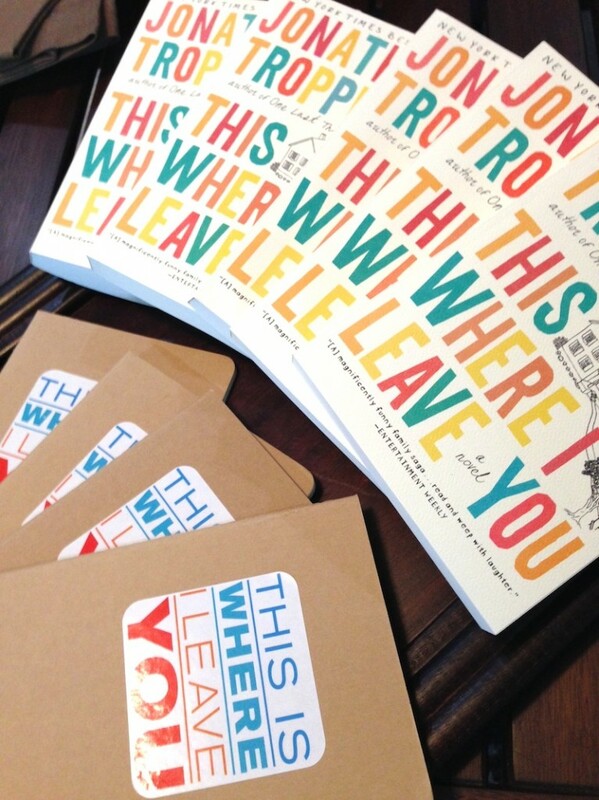 One winner will receive (1) $25 Visa gift card and a copy of the book, This Is Where I Leave You. Use the form below to enter. The question in this giveaway is asking about Chia. But Chia does not have anything to do with this giveaway. I just wanted to let you know. Thanks for this giveaway! I’m not sure what Chia has to do with this giveaway, but I have never tried it. I use chia seed in smoothie and oatmeal. i do not use chia in anything; have had crackers with chia once, and they were good. Nope.. not a member of a book club. I am not a member of a book club. But I would like to some day because I love to read. I am a member of a book club! I love it. I am not a member of a book club, yet. No, I am not a member of a book club. But I have two daughters who love to read and we enjoy sharing our books and discussing them. No, I am not a member of a book club. Yes I am a member of a book club, I love reading! I’m not. I find I can never finish the book in time for the meeting. Yes I am in fact we met last night, love my book club! I’m not in a book club. I am not a member of a book club but I would love to be. I am not a member of a book club.